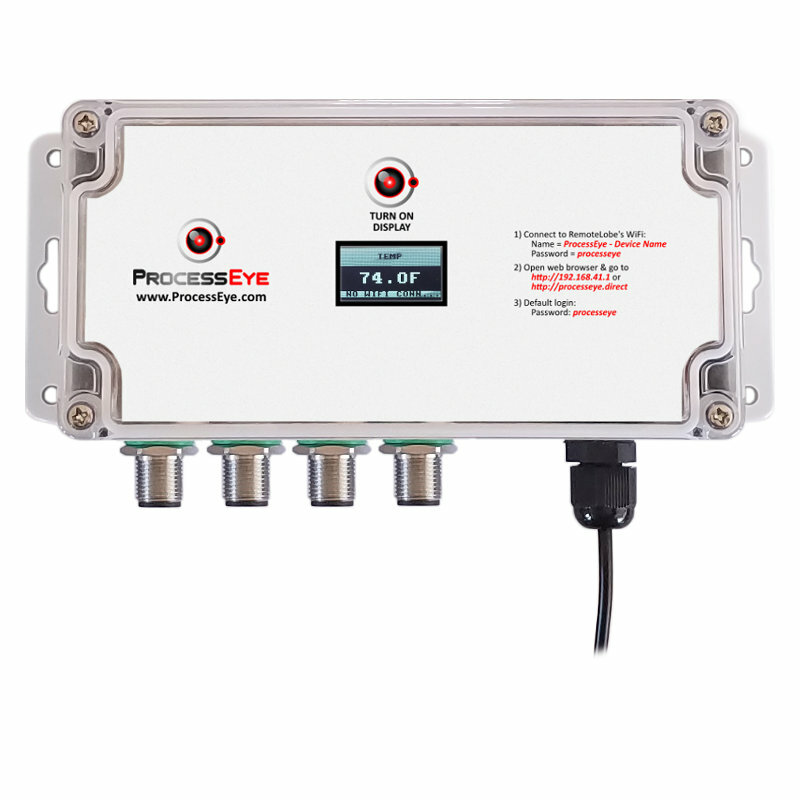 These differential pressure transmitters allow users to obtain differential pressure values from a wide variety of applications and enable seamless integration with ProcessEye’s RemoteLobesTM. 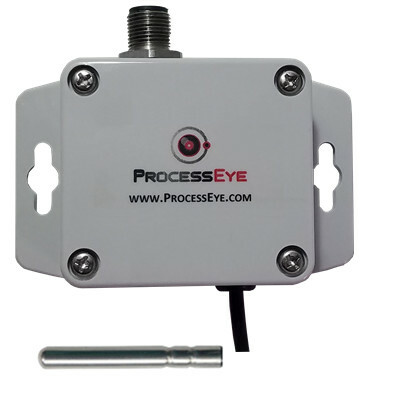 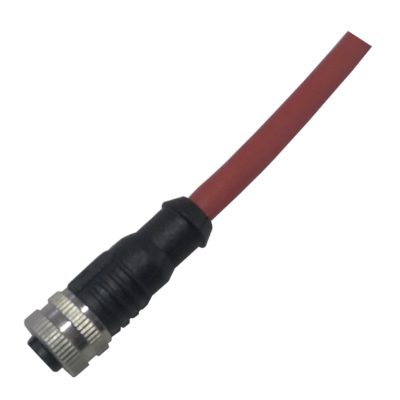 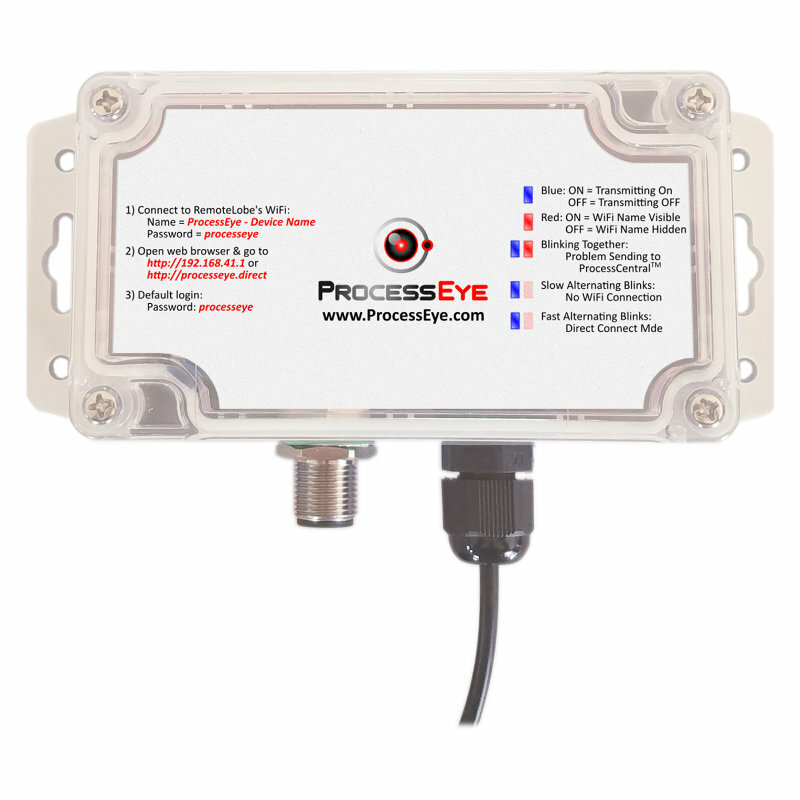 From here, the differential pressure sensor data can be effortlessly transmitted to ProcessCentralTM in the cloud where users can be notified when values are out of range and obtain advanced analytics and understanding of pressure readings and their effects on a process. 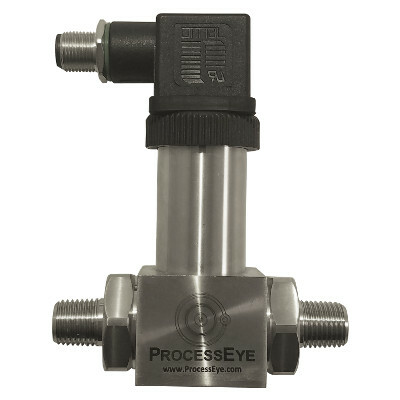 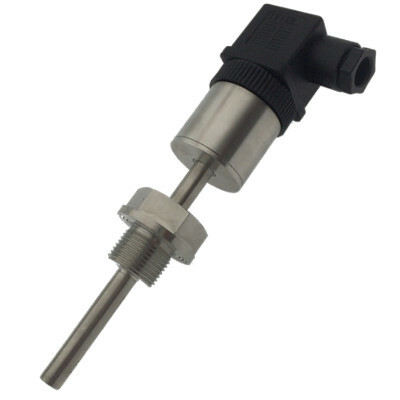 ProcessEye’s D1 Series differential pressure transmitters are based on the piezoresistive principle, meaning they are capable of measuring pressures accurately in medium working temperatures from -20-100°C. 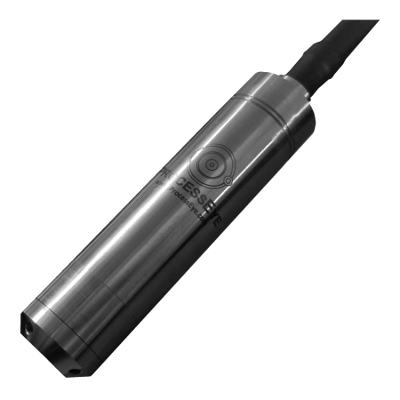 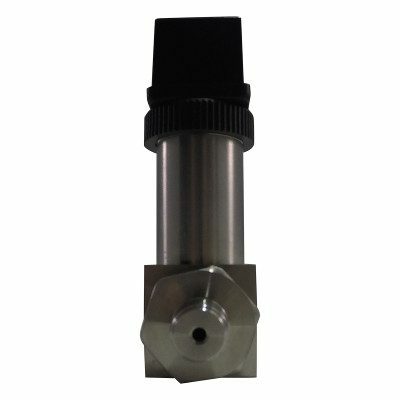 These pressure transmitters have been designed with rugged industry standards in mind to enable them to be incorporated easily into the ProcessEye ecosystem or any new or existing monitoring and/or control platform.